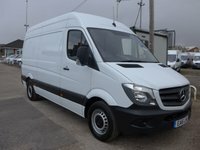 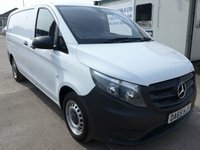 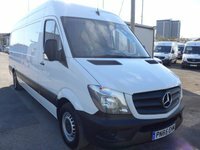 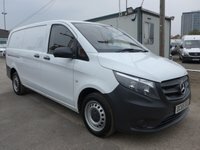 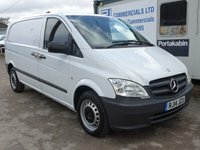 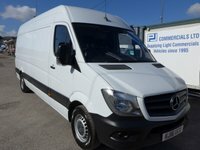 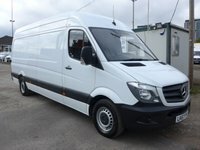 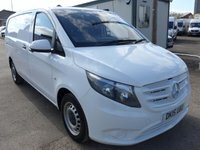 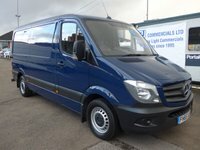 Whether it's a Mercedes Vito, a Volkswagen Transporter, or our Mercedes Sprinter vans, at PJ Commercial we have a huge range of top quality vans available to buy. 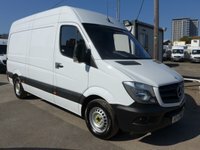 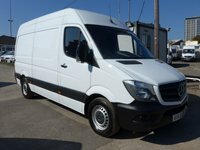 What's more, all of our vans - such as our used Mercedes vans, Peugeot, Renault, and Volkswagen vans - come with a full service and valet, a 60-point pre-delivery inspection, and a six-month or 3000-mile warranty so you can be 100% confident when you buy your vehicle from PJ Commercial. 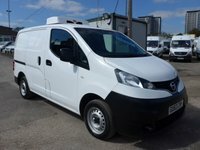 We're proud of all of our stock, and we make it our priority that the vans we sell are vans we'd be happy to drive ourselves. 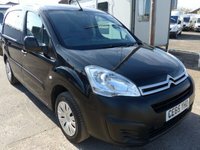 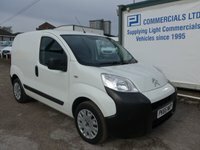 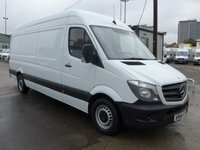 Plus, because we stock both short wheel base and long wheel base vans, we've got commercial vans for whatever business you're in. 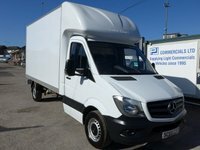 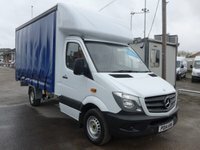 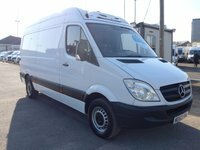 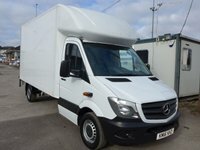 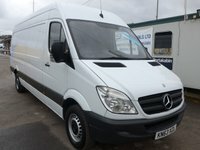 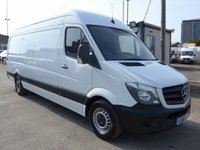 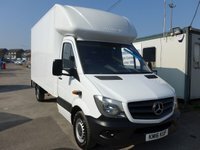 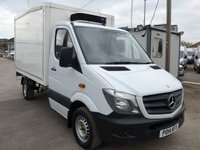 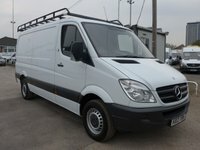 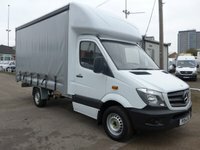 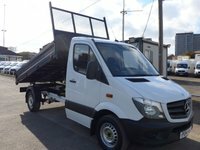 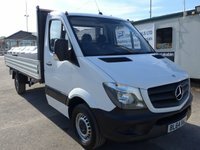 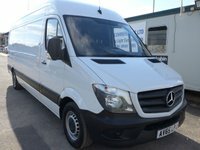 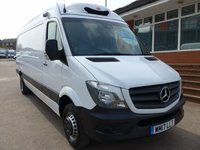 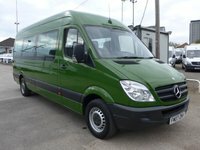 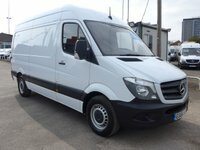 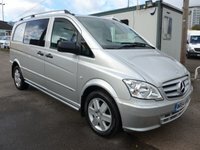 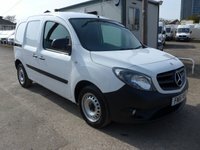 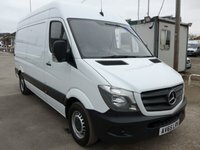 Choose from our Mercedes vans, Ford Transit vans, or opt for something smaller. 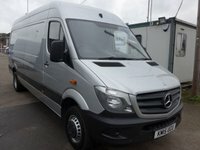 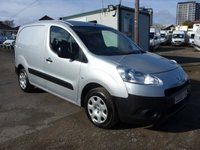 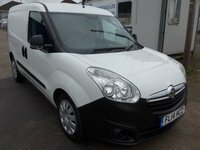 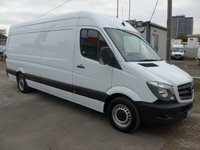 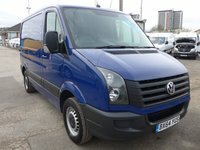 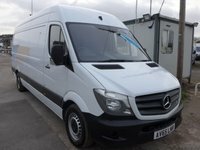 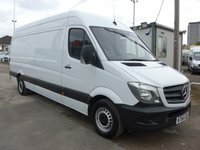 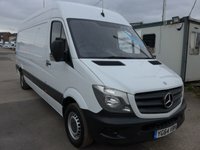 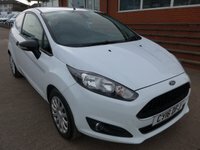 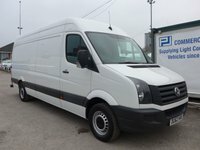 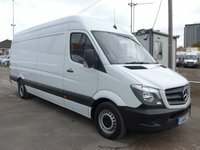 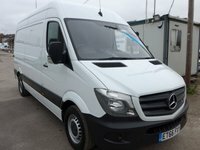 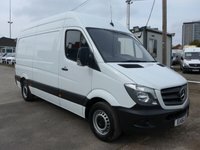 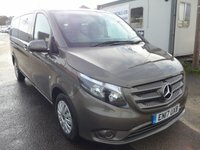 Either way, whatever type of van you're looking for, make PJ Commercial your first port of call and drive away in the van that's right for you.